Private offer good towards the PURCHASE of a new and unused Chevrolet to customers who currently lease or own a 2005 or newer NON GM passenger car or light truck in their household. See Dealer for Documentation requirements. PRIVATE OFFERS NOT COMPATIBLE WITH OTHER PRIVATE OFFERS. 1Discount 2Private Offer good towards the Purchase or Lease of a new and unused Chevrolet to customers who currently lease a 2014 or newer NON GM passenger car or truck. See Dealer for documentation requirements. This offer can be transferred to individuals residing in the same household. PRIVATE OFFERS NOT COMPATIBLE WITH OTHER PRIVATE OFFERS. 3First Payment due at signing. Tax, Title, and license fees due at signing. With approved credit. Closed-end lease. Total payments equal $14,40.16. No Security Deposit required. Lessee responsible for maintenance, insurance, payment delinquency charges, early termination fee and excess wear and tear fees. Mileage charge of $0.25 cents / mile over 10,000 miles/year. See Dealer for complete details. Price includes all factory rebates, Cap Cost Reduction, and Bonus Cash that are compatible with the leasing programs per GM rules and regulations. For qualifying customers residency restrictions may apply see dealer for details. The price for this vehicle as equipped does not include charges such as: License, Title, Registration Fees, State or Local Taxes, Finance Charges, Credit Investigation, Optional Credit Insurance, Physical Damage of Liability Insurance. Lease terms end or change at 30000 miles 4Private offer good towards the PURCHASE of a new and unused Chevrolet to customers who currently lease or own a 2005 or newer NON GM passenger car or light truck in their household. See Dealer for Documentation requirements. This offer can be transferred to individuals residing in the same household. PRIVATE OFFERS NOT COMPATIBLE WITH OTHER PRIVATE OFFERS. 1Discount 2Private Offer good towards the Purchase or Lease of a new and unused Chevrolet to customers who currently lease a 2014 or newer NON GM passenger car or truck. See Dealer for documentation requirements. This offer can be transferred to individuals residing in the same household. PRIVATE OFFERS NOT COMPATIBLE WITH OTHER PRIVATE OFFERS. 3Private offer good towards the PURCHASE of a new and unused Chevrolet to customers who currently lease or own a 2005 or newer NON GM passenger car or light truck in their household. See Dealer for Documentation requirements. This offer can be transferred to individuals residing in the same household. PRIVATE OFFERS NOT COMPATIBLE WITH OTHER PRIVATE OFFERS. 1Private Offer good towards the Purchase or Lease of a new and unused Chevrolet to customers who currently lease a 2014 or newer NON GM passenger car or truck. See Dealer for documentation requirements. This offer can be transferred to individuals residing in the same household. PRIVATE OFFERS NOT COMPATIBLE WITH OTHER PRIVATE OFFERS. 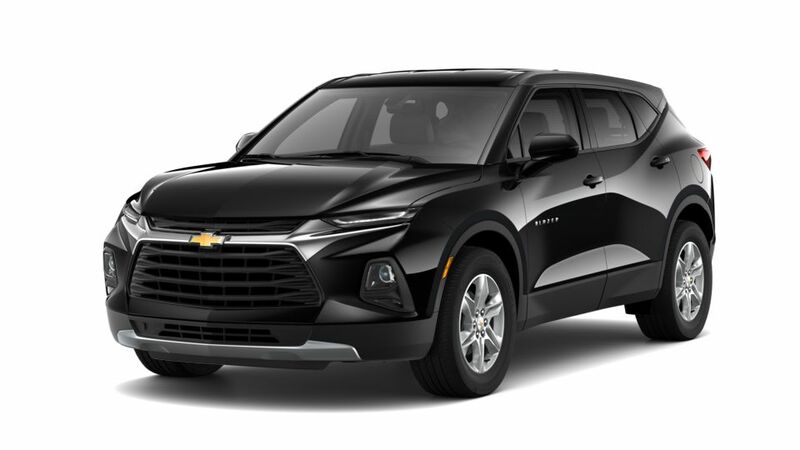 2Private offer good towards the PURCHASE of a new and unused Chevrolet to customers who currently lease or own a 2005 or newer NON GM passenger car or light truck in their household. See Dealer for Documentation requirements. This offer can be transferred to individuals residing in the same household. PRIVATE OFFERS NOT COMPATIBLE WITH OTHER PRIVATE OFFERS.